Ask BuySell about selling your home for more. We may send you relevant offers, properties and news. There are errors on the form. Please fix them before continuing. 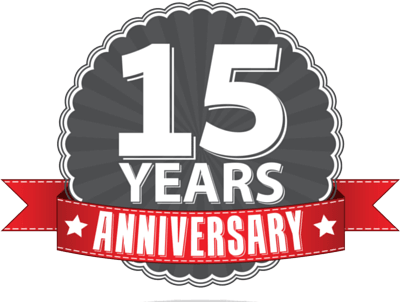 BuySell client&apos;s guarantee: We celebrate our company&apos;s 15 years anniversary. We sold 27,000 properties so far and 90% of our clients referred their friends to us.